The hardiest of fall planted cover crops, is the “last chance” crop for late fall plantings. If planted late, it may not provide much winter cover, but if it has germinated, it will show rapid spring growth, suppressing weeds and providing forage or grain for harvest. If planted early enough, it makes a great winter grazing. 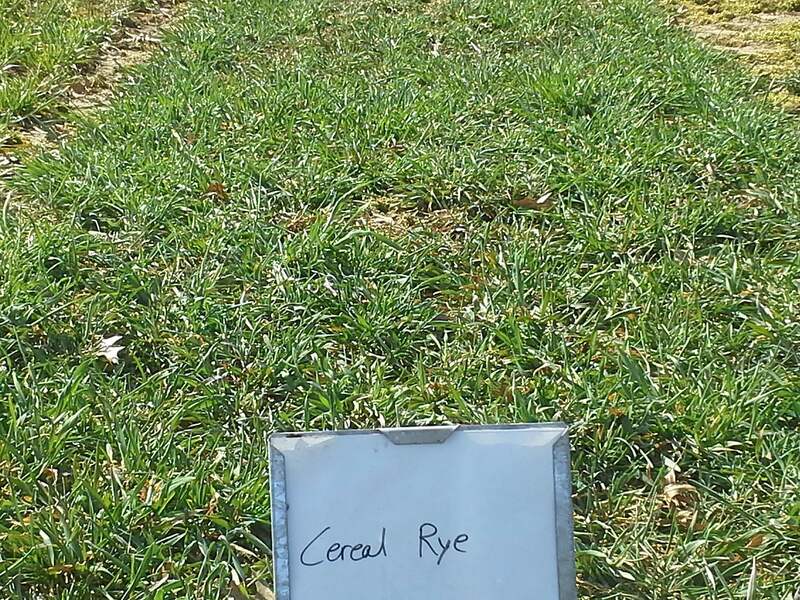 certified organic rye is inexpensive and easy to establish. It has a fast growing fibrous root system that can take up and hold residual nutrients. It’s an excellent source of residual ground cover for no-till systems. Note: It can tie up nitrogen as it decomposes so N is not immediately available, so compensate. Drill 1/2 to 3/4 inch deep at 60-200 lbs/A or broadcast or aerial seed into standing corn at the higher rate from early September to November. Use 50-60 lbs/A in mixes. Can establish in very cool weather in a variety of soil types. It can be killed by incorporating, spraying, or, after boot stage, by mowing or rolling with a stalk chopper. 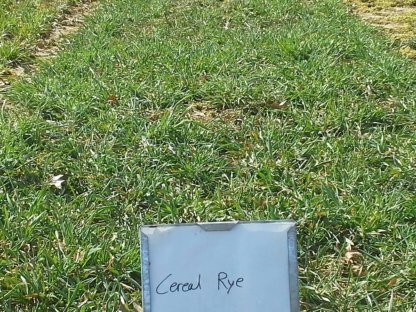 certified organic rye can deplete soil moisture in a dry spring. In a wet spring, it can overwhelm the next crop with residual. certified organic rye has an allelopathy effect which works on suppressing weeds, but may also stunt a following corn crop.